TSW Bathurst is the latest in the line of wheels that employ exotic rotary forging manufacturing technology. TSW Bathurst is the latest in the line of wheels that employ exotic rotary forging manufacturing technology. Rotary forging produces wheels that are uncommonly lightweight. That’s because the manufacturing process alters the molecular structure of the aluminium alloy in a way that increases its strength. That strength allows TSW engineers to reduce the thickness of the outer barrel, reducing rotational mass. Even the largest Bathurst size, 20x10.5, weighs less than 25 lbs. Just as innovative as its manufacturing process is the Bathurst’s design, a brilliant starburst of ten ultra narrow bevelled spokes that is as visually light as its actual weight. The Bathurst is stunning, executed in silver with a mirror cut face or a spectacular gloss gunmetal. In a nod to TSW’s racing heritage, the new wheel is named for the Bathurst 1000kM race, regarded as the pinnacle of Australian motorsports. The Bathurst is available in multiple widths in diameters including 17,18, 19 and 20 inches. Multiple widths make possible a staggered fitment, which involves rear wheels slightly wider than front wheels. 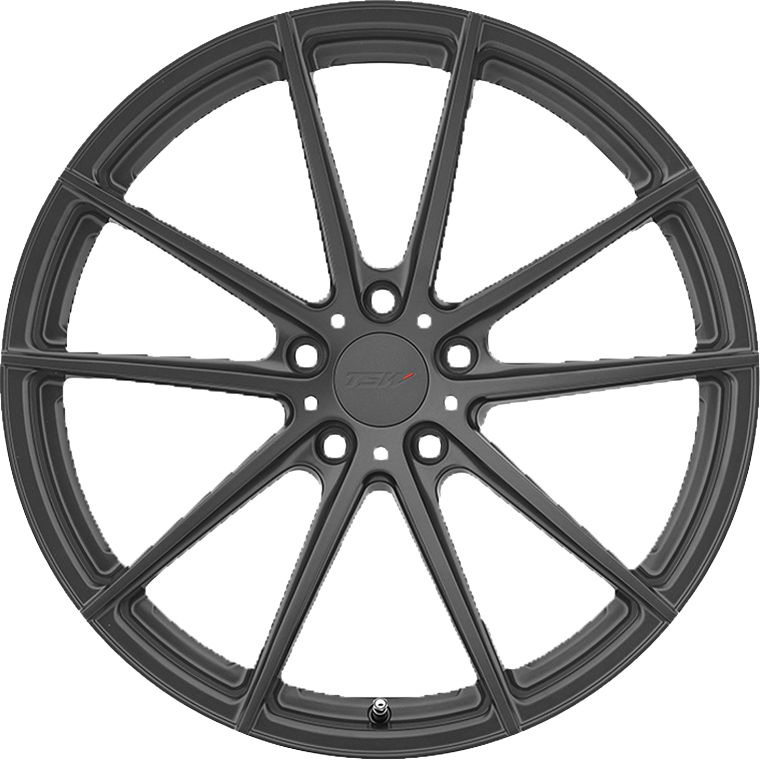 Staggered fitments combine the visual appeal of a more aggressive stance with added traction under cornering and acceleration achieved through mounting wider tyres. The Bathurst is manufactured using a highly advanced production technique called Rotary Forging. The rim of the wheels is forged at high pressure while the wheel is spun at high speed. This alters the molecular structure and enhances the strength of the alloy. The benefit is a much lighter weight than a regular cast wheel. Most importantly, the weight saving is in the outer rim of the wheel which dramatically reduces rotational mass and enhances vehicle performance.